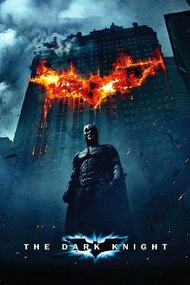 Great superhero film, exploring anarchy and the fragility of peace in society. Excellent Joker performance. Could have been better though. 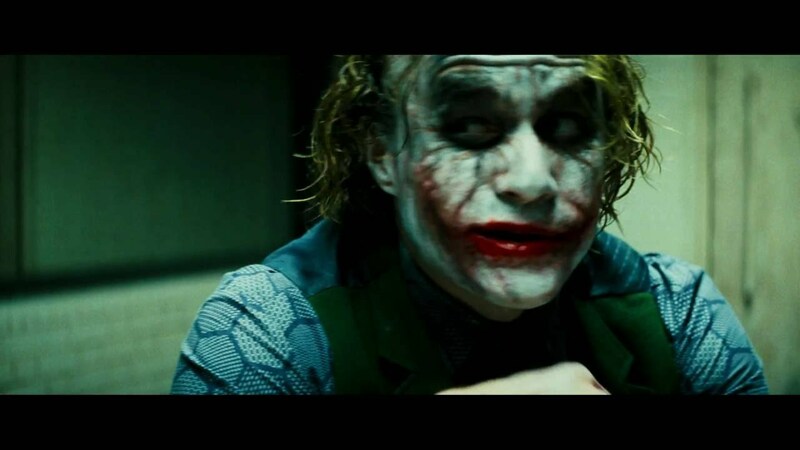 Health Ledger was such a good Joker, he really made this film.